BUMBLEance ambulance ‘Lining Up To Walk across Fire for Sick Children’ for the BUMBLEance part of The Saoirse Foundation. Inside BUMBLEance ambulance ‘Lining Up To Walk across Fire for Sick Children’ for the BUMBLEance part of The Saoirse Foundation. 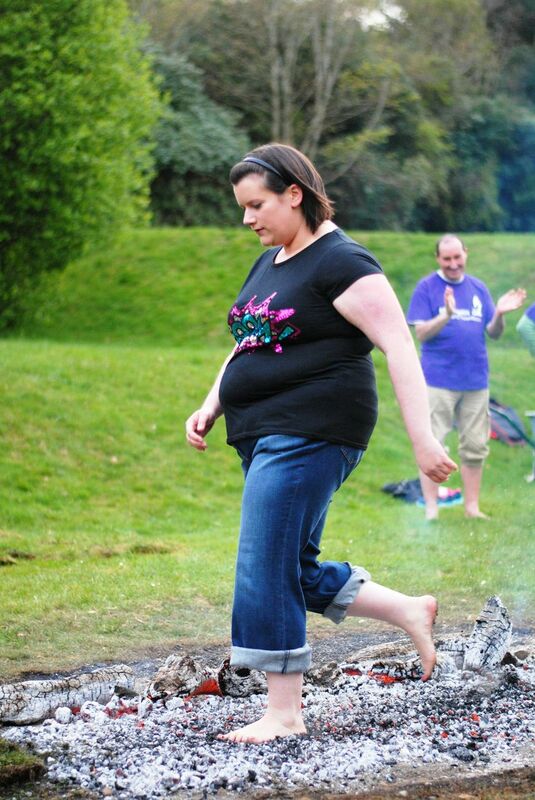 Firewalking Ireland, along with volunteers and fundraisers, are lining up to walk across fire to help sick children. On May 16th, a flaming trail of burning coals will be laid out in front of The Church Venue on Jervis Street Dublin 1, where the public will be able to watch a long line of volunteers walk over burning coals to raise much needed funds for the BUMBLEance part of The Saoirse Foundation. This sponsored Firewalk has been organised to fund the BUMBLEance service by Angela O’Connor of Train-Ability and Darren Moore, General Manager of the Church Venue in Dublin’s City Centre Dublin 1. This is an opportunity for people to face their fears, focus their mind and boost their personal confidence. 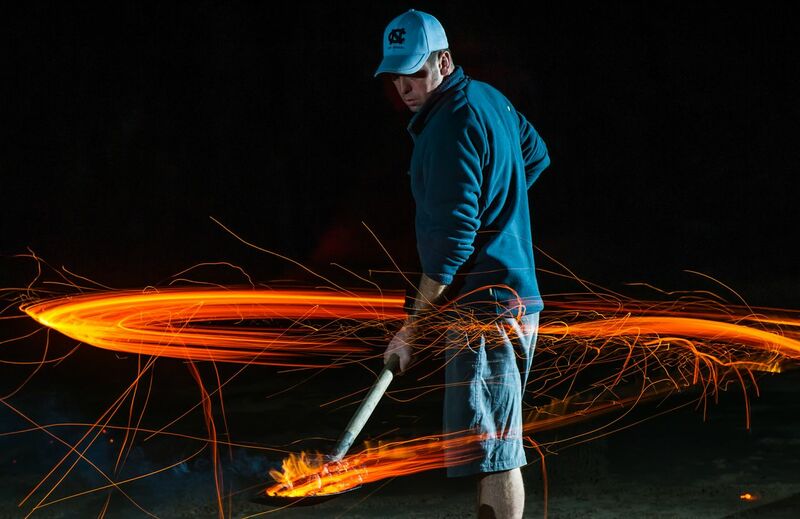 Walking across a fire bed of red hot burning coals with temperatures soaring above 500° Celsius is one of the toughest mind over matter challenges that you can do. It is also one of the most rewarding. 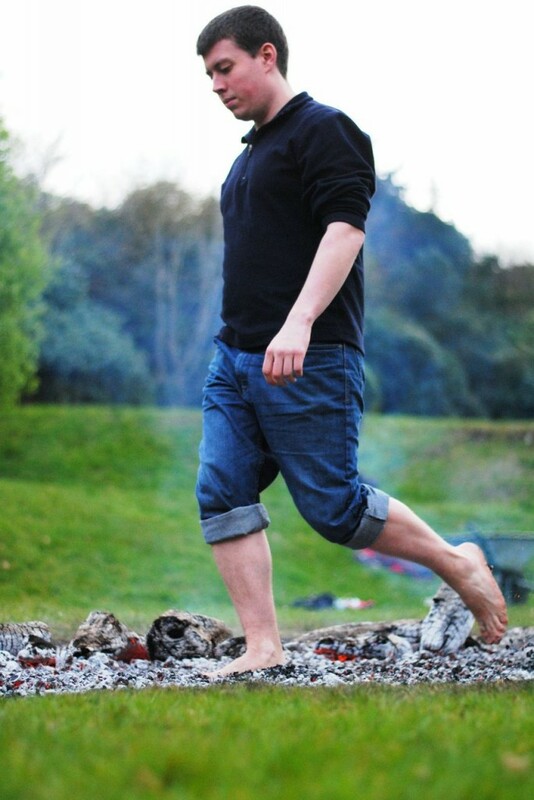 Firewalking Ireland unique approach will train you or your team to undertake this challenge in a safe and empowering manner that will have great benefits for you as individual or as a team. 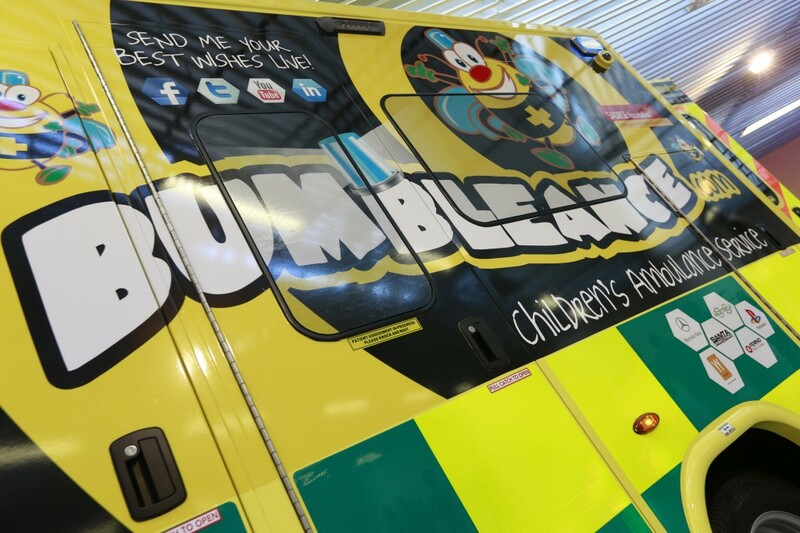 “BUMBLEance” is the World’s first interactive children’s ambulance service which transports children for free, from all over Ireland to & from the main children’s hospitals, respite & treatment centers and hospices. The BUMBLEance is the brain child of Tony and Mary Heffernan who sadly lost both their daughter Saoirse to Battens Disease in 2011 and their son Liam, 5, sadly passed away last week of the same disease. Knowing first-hand the challenges and fears that a normal ambulance can crate in a child’s mind with their late daughter Saoirse, BUMBLEance was purpose built & launched in Sept 2013 to remove the stress of ambulance trips for children & the parents. 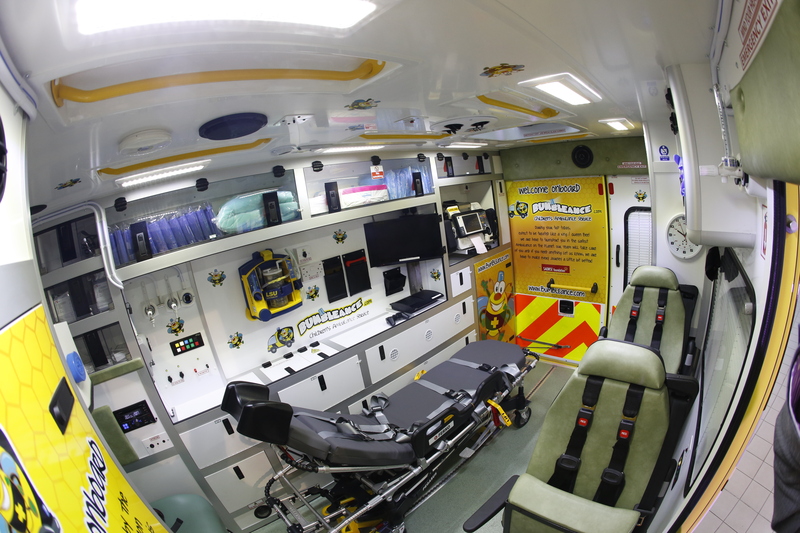 This state of the art ambulance is as colourful inside as it is out, and fully loaded with gadgets and gizmos, including a games console, 19” LED TV, Stereos, iPads etc. including a 2TB storage system capable of holding 6500 movies and cartoons, 13500 albums. The ambulance also has satellite tracking, dual channel Wi-Fi, allowing those onboard to see where they are on the road as well surf the net, Skype or engage in social media on the go. Tony Heffernan, founder & CEO of the Saoirse Foundation stated, “This is Ireland at its best, our charity the Saoirse Foundation & myself are very grateful for the support of those participating in the Firewalk & especially those volunteering to organise the event, who hope to raise enough money to fund the service for several weeks”. Full training will be provided to all of those who participate and registration is easy. The BUMBLEance will be there on the night for all to see & experience how it is helping the sickest of children to have stress free ambulance trips. This will also aid those taking part in the event of putting their challenge into perspective. For Editor & Photo/ News Desk: All money raised is going to the charity BUMBLEance as part of the Saoirse Foundation. 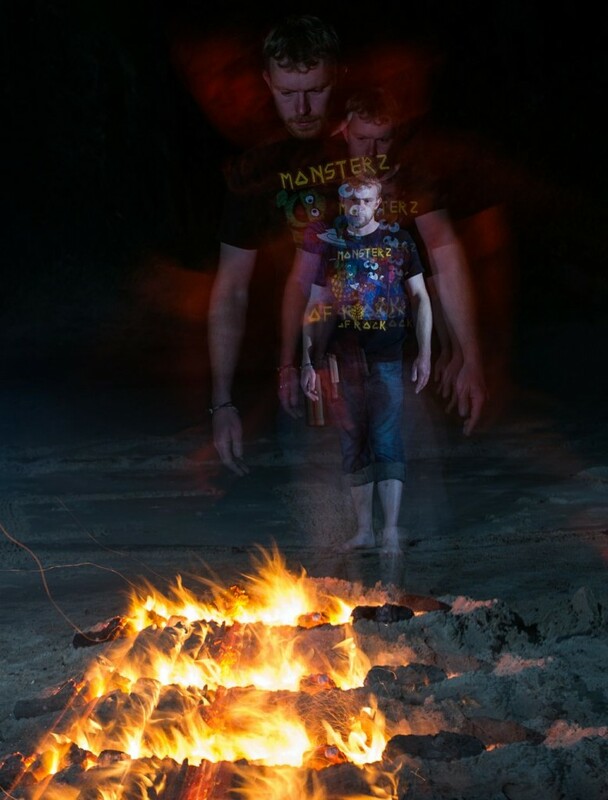 Why not get one of your journalist or presenters to do the Firewalk and tell your readers or viewers what it is like? Any and all help would be great for this great cause. 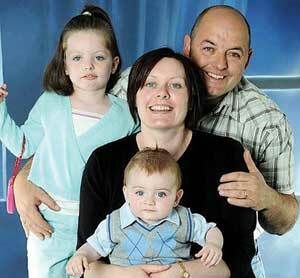 Angela O’Connor from BUMBLEance will be there for interviews. There will be colourful images and characters there on the night. BUMBLEance will also be there on the night to get a great photo. For further information & interviews contact: Eddie McGuinness emcgpr Tel: +353 86 388 4242 Email: eddie@emcgpr.com Web: www.emcgpr.com Angela O’Connor from BUMBLEance on 086 273 8054 or email angela@trainability.ie Notes To Editor: Mr. Heffernan, as CEO of the National Children’s Charity, Saoirse Foundation does not take or receive a salary, bonus top up or any pension for running the organisation. Please find Photos here to use: Firewalk Ireland, BUMBLEance, Liam, Saoirse, Tony and Mary Heffernan and Logos too. Liam, Saoirse, Tony and Mary Heffernan – ‘Lining Up To Walk across Fire for Sick Children’ for the BUMBLEance part of The Saoirse Foundation. Lining Up To Walk across Fire for Sick Children for the BUMBLEance part of The Saoirse Foundation.